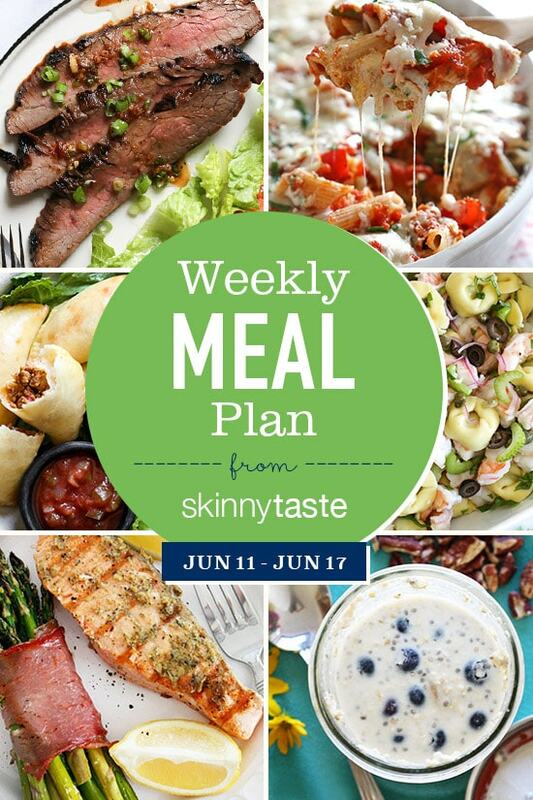 A reminder to receive my new recipes or meal plans via email, make sure you’re signed up for my (it’s free!). Second, have you pre-ordered my cookbook Skinnytaste One and Done? It comes out Oct 9, but you can get 4 free recipes from the book now, with your pre-order. More details here!